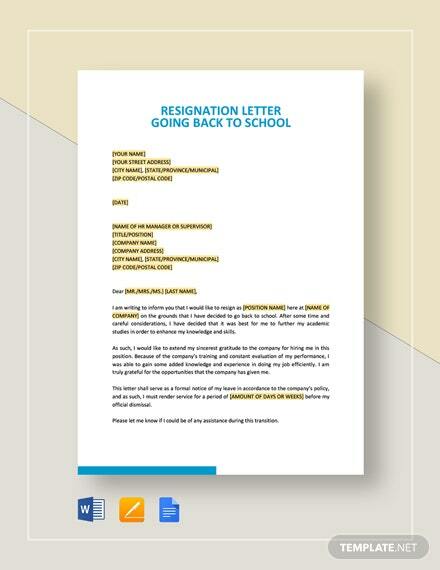 Looking forward to a permanent vacation? 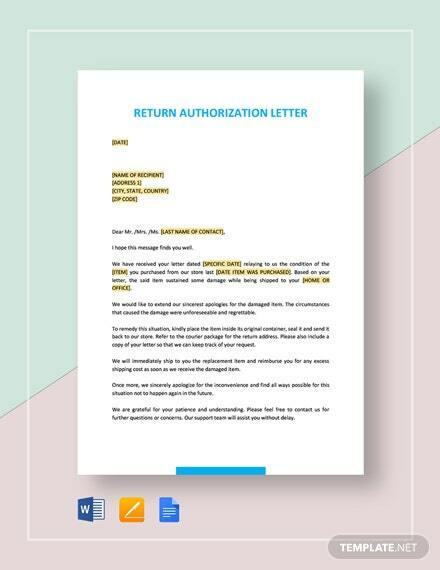 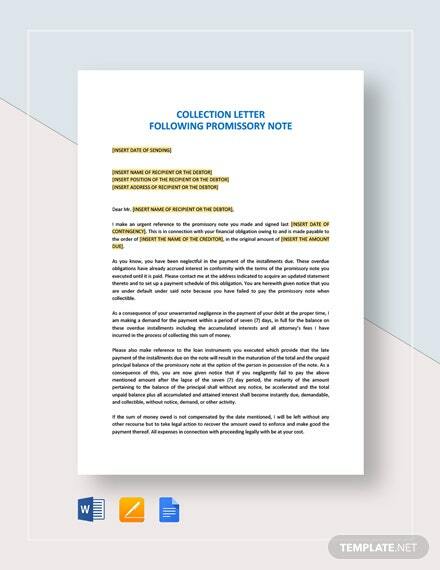 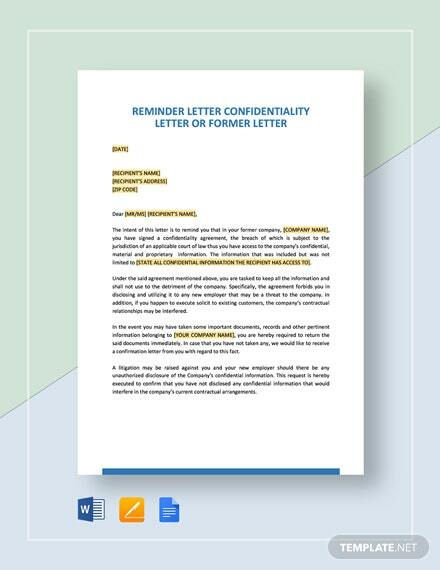 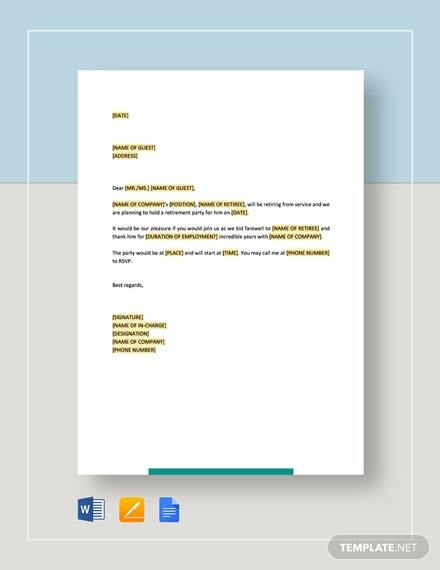 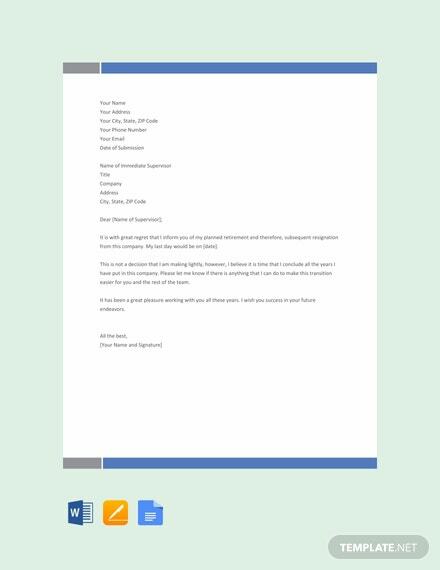 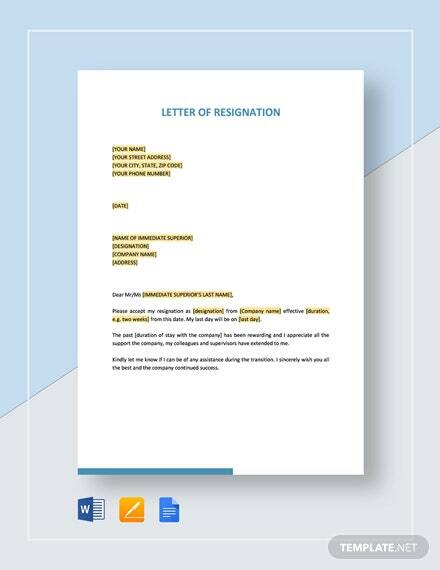 This letter of resignation template is what you need to use because you are retiring. 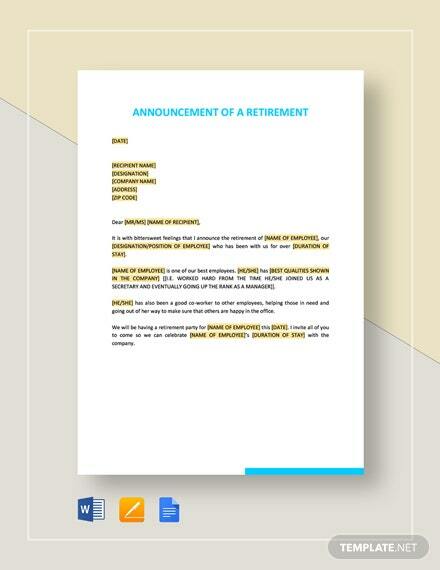 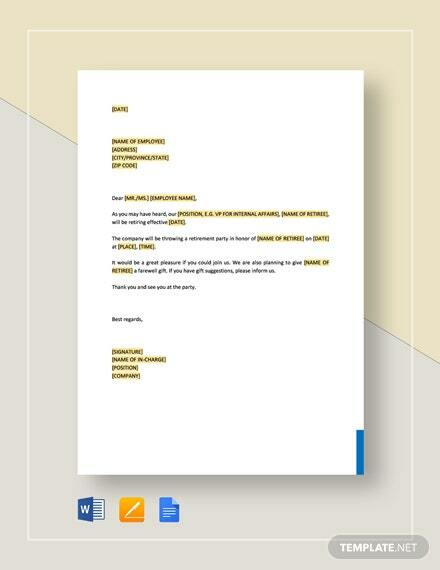 This well formatted template is easy to edit and customize in MS +More Word, Apple Pages, and Google Docs.